All items removed without payment or charge to you. Unsaleable items removed and disposed of for an agreed fee. 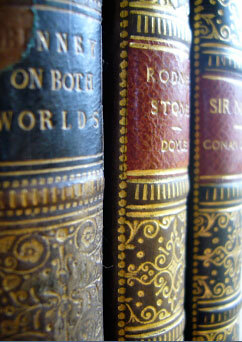 We can use our considerable knowledge of Collectables to spot items of potential value and adjust our fees accordingly.